Do awards for future care have to be fair to both parties? What exactly does that mean? 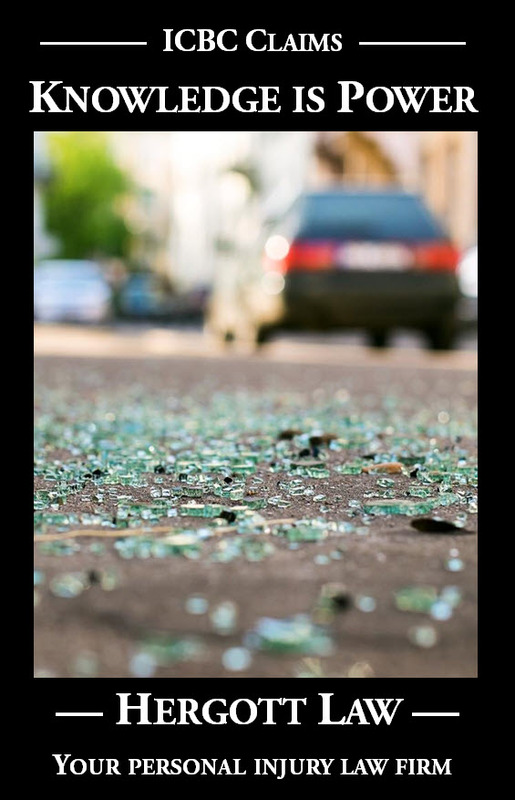 The plaintiff in today’s case was very seriously injured in a crash that killed the other three occupants of the car in which she was a passenger (Warick v Diwell 2018 BCSC 53). She was left paralyzed from the waist down and suffered from significant pain and other issues that prevented her from attending to her own care. At the time of trial, she was depending on a combination of publicly-funded home care and assistance from her adult children, two of whom had moved in with her to assist with her care after the crash. The trial judge awarded her an amount in excess of $3 million to fund 13+ hours of in home care for the rest of her life (with increases in the amount of care as she aged). It is well-settled that damages for the cost of future care must be medically justified and reasonable. A reasonable award is one that is moderate and fair to both parties and provides what is reasonably necessary to preserve the plaintiff’s health. While health and happiness are intertwined, the award is not intended to account for the cost of amenities “which serve the sole function of making the plaintiff’s life more bearable or enjoyable”: Milina at paras. 199‒201; Gignac v. Insurance Corporation of British Columbia, 2012 BCCA 351 at para. 30; Andrews at 242. In my view, the trial judge was well aware of the principle that an award must be moderate and fair to both parties. While he did not make specific reference to this statement in Andrews, there is no basis for this Court to conclude that he did not consider it. He explicitly noted that a plaintiff’s claim for future care must be both medically justified and reasonable. Where a home environment is favoured, as in this case, “reasonable” means “reasonableness in what is to be provided in that home environment”: Andrews at 242. I do not agree with the appellants that the trial judge confounded medically justified care needs with amenities. He assessed Ms. Warick’s needs to be 13 hours of home care per day. His reference to a reasonable schedule was simply to ensure that care would be provided at reasonable times such that she could carry on with her life. While there may have been less costly ways to provide for Ms. Warick’s medically justified needs, I cannot conclude that the trial judge failed to consider the overall fairness and reasonableness of the award, and I would not accede to this ground of appeal. The appellants raised a number of other grounds of appeal but were ultimately unsuccessful, and the appeal was dismissed.